“The current military situation in the Quneitra area has resulted in the Syrian regime forces being cut off under blows from the opposition, and we are turning toward an active system of defense and attack instead of hunkering down,” Ayas Ghalib, director of the political bureau of the Revolutionary Command Council in Quneitra and Golan, told The Jerusalem Post in an email interview. Ghalib responded to questions this week about the situation facing the Syrian rebels in areas adjoining the Golan Heights. 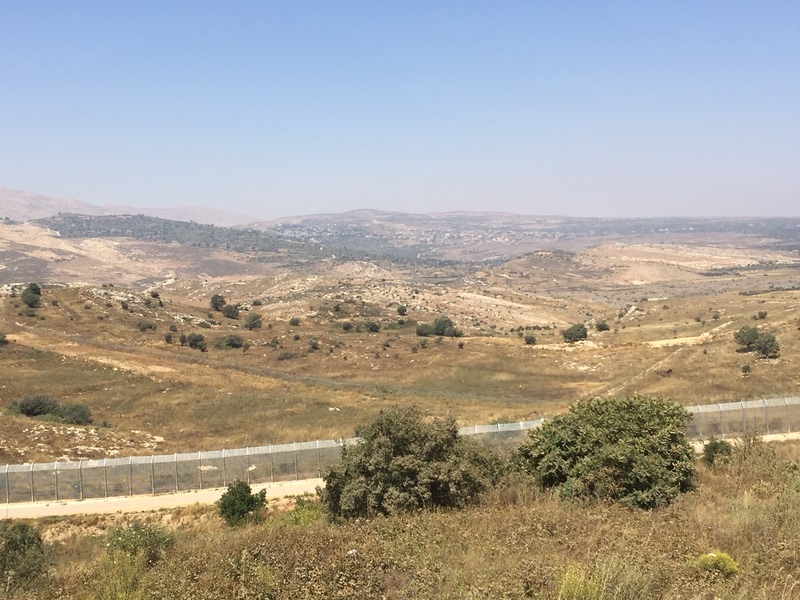 Increased attention has been drawn to the situation on the Syrian side of the Golan Heights since a mob killed a Syrian man in Majdal Shams, on the Israeli side of the Heights, on June 22. In a meeting with reporters on June 29, Defense Minister Moshe Ya’alon said that Israel was in contact with Syrian rebels and that medical aid was being provided to them. But the condition for that aid was that the border remain quiet and that the rebels do not harm the Druse in Syria. After the lynch of the Syrian who was being transported for treatment by an IDF ambulance, the Facebook page of the Revolutionary Command Council in Quneitra and the Golan on June 25 released a picture purported to be the victim. The photo of Khalil shows a young man with a newly grown, scruffy beard holding an M-16 rifle. Comments on the picture condemned Druse for killing the man and blessed him for his aid in the fight against the Assad regime. The Revolutionary Command Council, which has been active in the area since 2013, is one of many anti-Assad groups operating near the border with Israel in a Syrian civil war marked by often-changing circumstances. The Revolutionary Command Council’s leader is Abdullah al-Bashir al-Noemi, who is also the current chief of staff of the Supreme Military Council, the central body of the Free Syrian Army. A former Syrian army general, he is from the Noeimi tribe prominent in the Quneitra area, and according to reports his son was killed fighting in the area in 2013. He was appointed to his position with the Supreme Military Council in February 2014. The Revolutionary Command Council, like the larger umbrella FSA it is in coalition with, presents itself as non-Islamist and opposed to the policies of groups like Jabhat al-Nusra, an al-Qaida affiliate. In the last week the rebels have launched Operation Southern Storm to push President Bashar Assad’s forces out of the area of Deraa about 80 km. southeast of Quneitra on the Jordanian border. The Quneitra area is thus just one of many sectors, each with its own local groups, affecting the outcome of the Syrian civil war. According to the statement from another representative of the Revolutionary Command Council, Khalil was “on his way to receive treatment [in Israel] after being hit in fighting against Syrian regime forces,” on June 22. He said that supporters of the Syrian regime spread disinformation that Israel was aiding Nusra Front wounded, when in fact Khalil and others being transported for treatment are members of the Free Syrian Army’s local allies. He noted, however, that over the last year Assad’s regular army has been “completely worn out fighting the dissidents and opposition.” The rebels have observed Assad’s loyalists killed in the fighting and those who remain fleeing the area and refusing to participate in the fighting against the rebels. “The current system [Assad employs] depends mainly on the Iranian militias and Hezbollah. This was made clear several months ago by the killing of Iranians and Hezbollah in Quneitra,” the spokesman said. He argued that media reports on the persecution of the Druse by anti-Assad forces mischaracterize the situation. “There is no such thing as a cause relating just to the Druse villages as a purely sectarian issue. This is because there are Druse fighters among the opposition [rebels]. This complex mosaic is the result of, among things, the support for the rebels by Druse figures such as Walid Jumblatt in Lebanon. According to the Revolutionary Command Council, the Assad regime and its allies are weakening in the area adjoining the Golan. “They have lost many soldiers and [Iranian] advisers during the battles; the existence of the regime and its allies has become fragile in Quneitra.” The council hopes that a “state of freedom and justice” will emerge, and “it is the only way for Syria after getting rid of the dictatorial regime.” The anger over Iranian involvement is palpable; the background on the group’s Facebook page shows an Iranian octopus whose tentacles stretch from Yemen to Syria and Iraq. 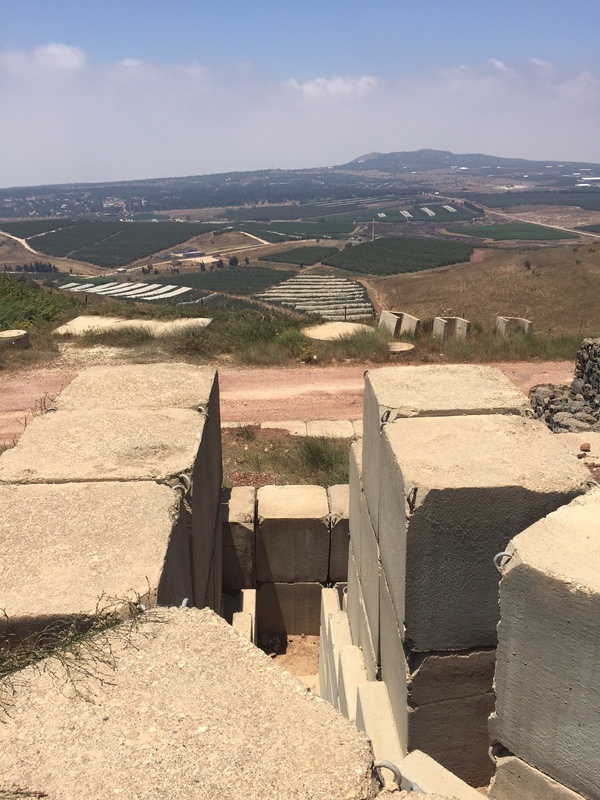 The updates provided on the group’s webpage provide an insight into the struggle developing on Israel’s border. The updates refer to the use of helicopters against the rebels. More mundane humanitarian issues are mentioned, such as the rising cost of filtrated drinking water, lack of healthcare, basic medical supplies and cooking fuel, and frequent power outages. Our contacts with the group were not able to furnish more information on the Syrian rebel who was lynched, but stressed the main thing the Revolutionary Command Council rebels near the Golan need from outside parties is financial aid to continue the war against Assad. ← If Europe became Islamic could it defeat Islamism?